Christmas traditions. Family traditions. Fun family traditions to start. 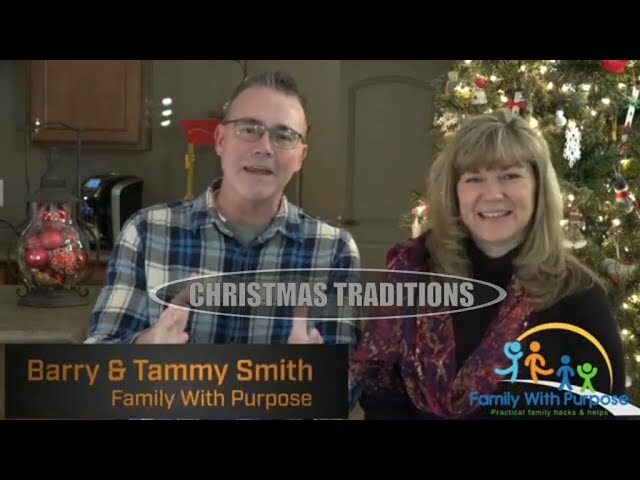 In this video Barry and Tammy discuss some simple and fun family traditions for Christmas. We’re not suggesting you use our Christmas traditions but that you have and add to your Christmas traditions. Hopefully, this video will give you simple practical resources to help you be a happier and healthier family, especially at Christmas time. Some of the traditions are silly and fun. Other holiday traditions are more meaningful. Regardless, always be intentional with your family. Merry Christmas from our family to yours.